Parker K. Bailey Total Moving Solutions offers safe, clean self storage facilities with on site management. 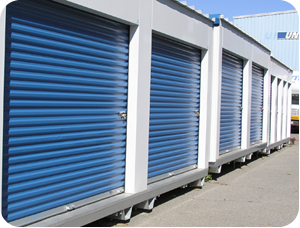 In addition to our self storage facilities, we also have vaulted warehouse storage or our convenient BoDs storage containers which are delivered right to your door. Please call us today for rates and availability.